It is the start of a new year and a time to enjoy a fresh, clean slate. 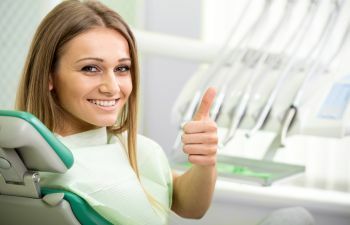 When it comes to your smile, it is the perfect time to remove last year’s dingy stains and consider professional teeth whitening for a brighter, more confident smile. 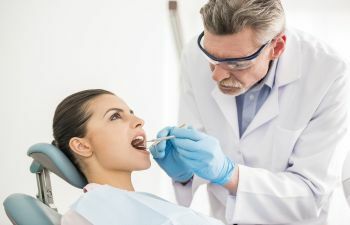 If you’ve never done professional teeth whitening with your dentist, you may have some questions and some misconceptions. 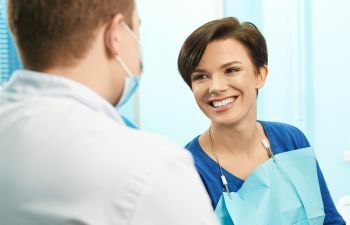 Before you schedule your treatment, make sure you have the facts about what professional teeth whitening involves and what it can do for your smile. Here are five common myths surrounding teeth whitening and the information that can set the record straight. Myth: If you have sensitivity, you should avoid teeth whitening. Whether it is from thin enamel or receding gums, some patients struggle with sensitive teeth more than others. But that doesn’t mean you can’t whiten your teeth. A dentist can discuss your concerns and fears of worsening sensitivity with whitening. There are ways to protect you from discomfort, such as using a certain toothpaste prior to your treatment or using desensitizing gels or rubber gum guards during your whitening session. Talk to us before you count yourself out of a brighter smile. Myth: Teeth whitening can harm your enamel. While there are some over-the-counter whitening products that may damage your enamel or gums from overuse, a professional whitening treatment from your dentist will never compromise your dental health for the sake of cosmetic improvement. A dentist uses high-strength whitening gel that is both safe and effective. Whitening doesn’t involve removing your outer tooth layer. 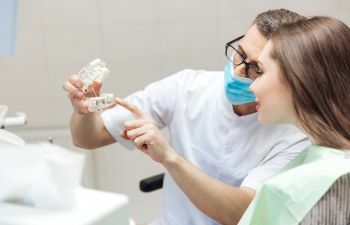 Instead, professional teeth bleaching temporarily opens the pores of the outer layer so that the cleaning agent can reach the inner tooth stains. Myth: The results of teeth whitening are permanent. Teeth whitening is not a long-term treatment. However, you can certainly do things to extend your results. Avoiding dark-colored foods and drinks and using a straw can protect your lighter tooth shade. 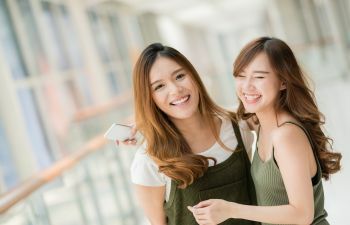 Teeth whitening removes old stains but it is not a way to prevent future ones, so you’ll have to do your part to get the most out of your whitening investment. If you want a permanent improvement to your smile color, consider porcelain veneers. Myth: All types of tooth stains can be removed with professional whitening. Unfortunately, there are some types of discoloration or stains that cannot be effectively reduced or eliminated with whitening treatment. 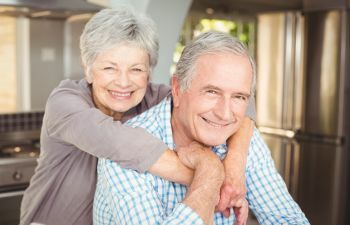 For example, some patients experience a gradual darkening of their smile as they age. 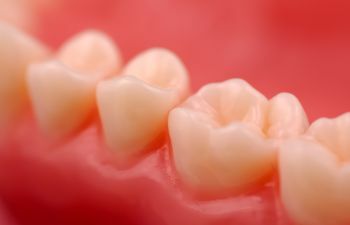 This is due to their enamel wearing thin and the yellow dentin layer underneath becoming more visible. If your teeth have a more gray hue as a result of this aging effect, teeth whitening may not give you the outcome you hoped for. Myth: Over-the-counter teeth whitening is the same as professional whitening, but it just takes longer. In truth, the whitening kits you buy at your local drug store are very different from the whitening treatment you get from your dentist. 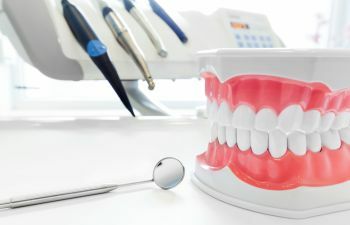 Store-bought products (strips, toothpaste, gum, etc) can temporarily remove the discoloration on the outside of the teeth, but they are not designed to penetrate the deeper layers of your teeth and address intrinsic staining. 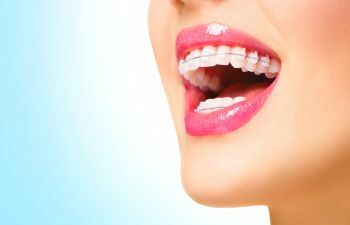 If you’ve failed to attain the results you’d hoped for with over-the-counter products or you’ve used them so much that your gums and teeth are now sensitive, you need to consider a professional whitening treatment instead. At Mitzi Morris, DMD, we pursue the latest and most effective professional teeth whitening treatments available. Call today to learn if you are a candidate for ZOOM Whitening. You can smile brighter in 2018!